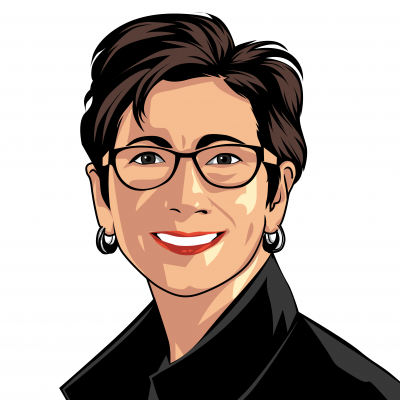 Carmela Cugini is the Vice President of Grocery, Wholesale and International at Jet.com. She joined Jet.com in April of 2016 after spending 18 years with PepsiCo and 5 years at Merrill Lynch. While at PepsiCo she held many positions ranging from general management, sales and operations, business development, revenue management, finance strategy, marketing and brand development. As a prior CPG Executive, she has a deep appreciation for creating win/win partnerships between the brand and retailer. This passion is one of the many reasons she joined the Jet team. With Jet’s vision in e-commerce and values of trust, transparency and fairness, Carmela and her team believe that developing strong brand partnerships is the foundation to delivering a best in class experience for the consumer which is a critical component to long term sustainable growth. On a personal note, Carmela was born and raised in Columbus Ohio, completed her Bachelors in Pittsburgh PA and furthered her education at Carnegie Mellon and Harvard University. She loves spending time traveling, going to the spa, taking a long bicycle ride and believes family, friends, faith, humility and maintaining a great sense of humor are the keys to her success and happiness. Check out the incredible speaker line-up to see who will be joining Carmela .